SPACIOUS AND SUNNY 3-ROOM APARTMENT OF 155 m², SITUATED IN THE PORT OF SCHEVENINGEN WITH A SPACIOUS TERRAS ON THE PORT SIDE! 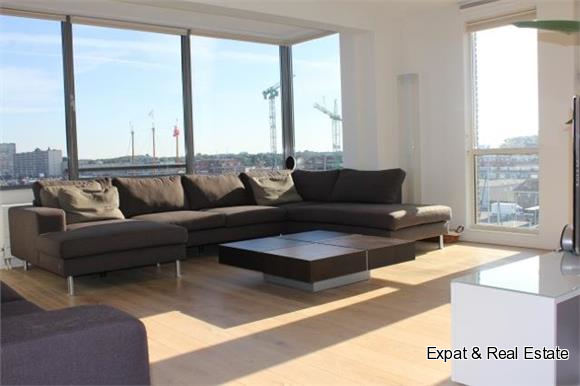 THIS WATERFRONT APARTMENT IS CENTRALLY LOCATED IN THE HARBOUR AREA OF SCHEVENINGEN. WITH OWN PARKING IN THE RESIDENTIAL GARAGE. ALSO EASY TO REACH WITH PUBLIC TRANSPORTATION, SEVERAL TRAM AND BUS LINES WITHIN WALKING DISTANCE. NOT ONLY IS THE PORT OF SCHEVENINGEN IMPORTANT TO THE FISHERMAN IT ALSO IS SEEN AS THE NEW ENTERTAINMENT CENTRE OF SCHEVENINGEN. YOU WILL LIKE LIVING IN THE MIDDLE OF THIS HIP AND HOSPITABLE AREA. This luxurious apartment is located on the 1st floor. The spacious living room is equipped with an open kitchen. 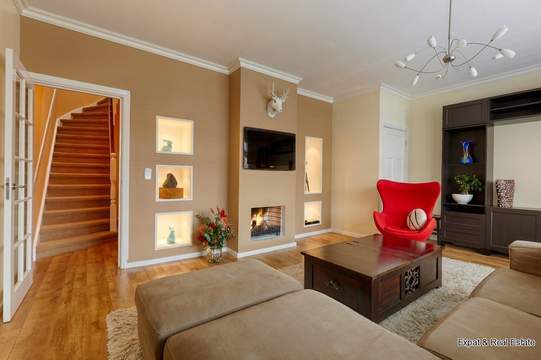 Through the hall you reach the two bedrooms each. The bathroom is equipped with a modern double sink and walk-in shower. This apartment also has a separate toilet. The washing machine and dryer are located in one f the 2 storage rooms. The apartment has a luxurious and very complete Poggenpohl kitchen including Miele appliances, granite worktop and back wall. The bathroom comes with Villeroy Boch bathroom furniture with double washbasin. Wooden (aok) floors in the entire apartment. In addition, all apartments are equipped with washing machine and dryer. Also an indoor car park is a part of the rental contract. The beautiful views, perfect location and the high quality level make the luxury apartments in the building Waterfront the ideal destination to Scheveningen sea. 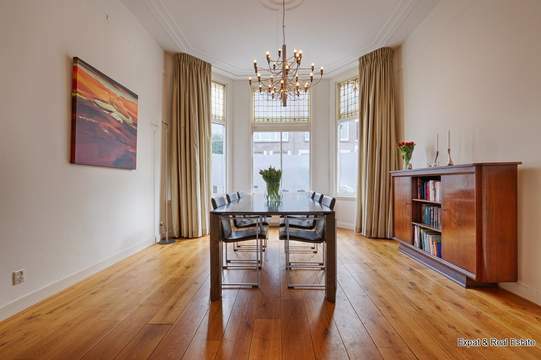 • CENTRAL, near Den Haag-Centre and roads to Schiphol, Amsterdam, Utrecht and Rotterdam. • SAIL, sailing or boating on the North Sea direct from your own apartment. • SUNNY, location at sea, Scheveningen is one of the coastal towns with the most hours of Sun. • ENJOY, enjoy this delicious bright and spacious apartment and the facilities in the area.